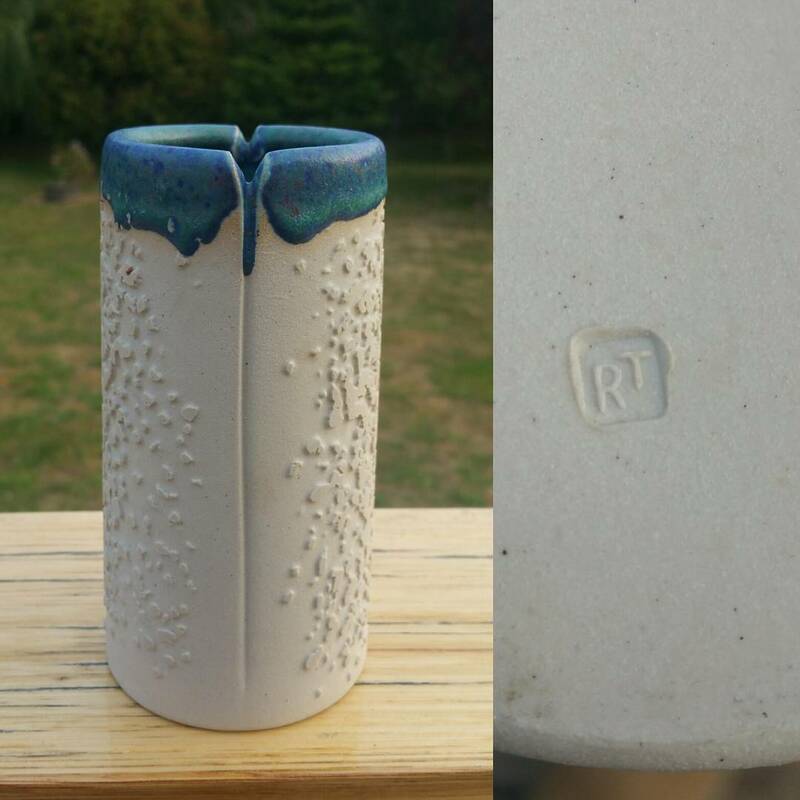 Photo Caption: Day 17: Today’s piece is by Tasmanian potter Rynne Tanton. You know you have too many pieces when you forget you have a beauty like this. I only rediscovered it while looking through some old boxes and thought it deserved to see the light of day once more.